Foota Hype has finally broken his silence on the ongoing Yanique Curvy Diva and Marlon Samuels drama. Despite previously saying he would not address the issue, the outspoken Dancehall selector shared his views on the topic yesterday. 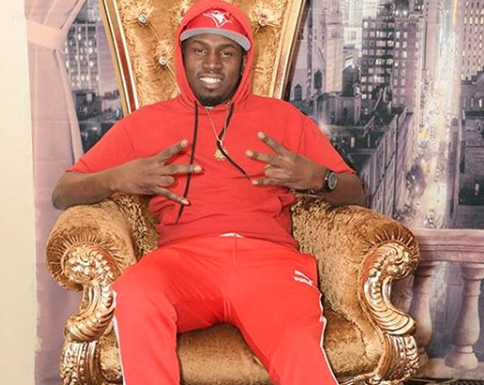 Speaking with a caller, Foota Hype says he believes the Jamaican cricketer is trying to get a hype off the media vixen and he is not use to the star life. Watch Foota Hype’s recent live session below.